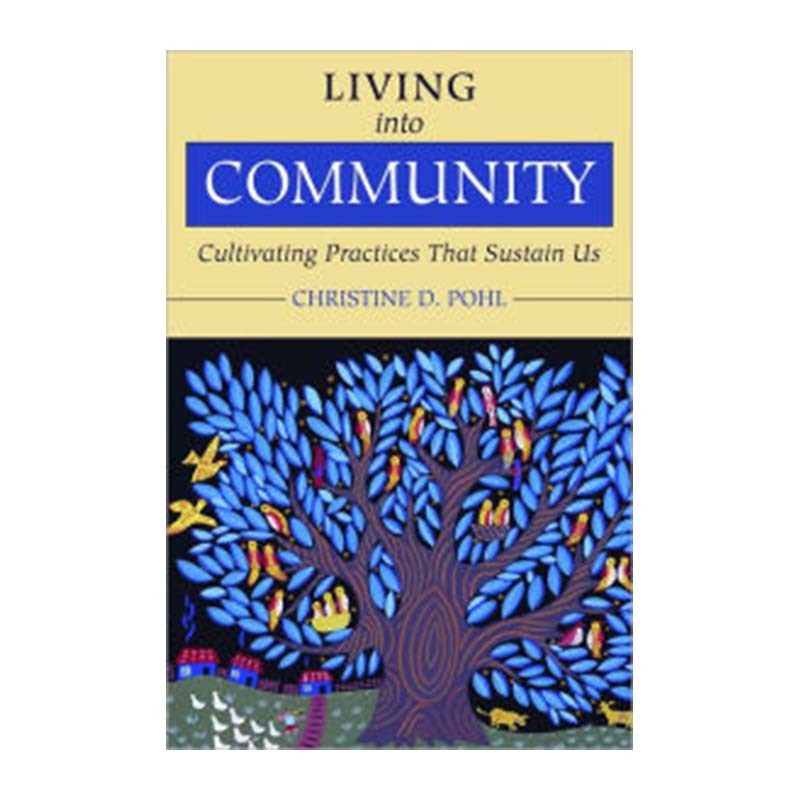 Living into Community: Cultivating Practices That Sustain Us by Christine D. Pohl, is part of the Walking with Others Stage 3 process. Every church, every organization, has experienced them: betrayal, deception, grumbling, envy, exclusion. They make life together difficult and prevent congregations from developing the skills, virtues, and practices they need to nurture sturdy, life-giving communities. 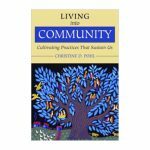 In Living into Community Christine Pohl explores four specific Christian practices — gratitude, promise-keeping, truth-telling, and hospitality — that can counteract those destructive forces and help churches and individuals build and sustain vibrant communities. Drawing on a wealth of personal and professional experience and interacting with the biblical, historical, and moral traditions, Pohl thoughtfully discusses each practice, including its possible complications and deformations, and points to how these essential practices can be better cultivated within communities and families.